Video games are taking over the Microsoft office in Times Square for an all-out Halloween Expo celebrating local developers! Join us for a day of games, pizza, treats and prizes. Costumes are encouraged. Families are welcome - bring your kids to trick-or-treat for candy from booth to booth as they try out each game! We hope you can join us for this very special edition of our seasonal Expo! Over 100 game developers will be showing off their latest games one-on-one to a crowd of 1000 people. For developers, this is a great opportunity to show off their games (finished or unfinished) and get direct feedback from players. For everyone else, it's a unique opportunity to try out the biggest collection of games made in and around NYC all in one place. More games being added daily. Win the Expo costume contest! You must register on Eventbrite. Please include your first and last name when you RSVP. Your name must be on the list to get past building security. If you're registering multiple tickets, make sure you enter a name for each ticket when prompted to as all guests must RSVP on their own in order to get each name on the list at the door. **Please note that this is a family-friendly event. Costumes should be appropriate for all ages. No guns (real or fake) are allowed on the premises. Confetti and other messy materials are also discouraged. Join this spooktacular event. If you'd like to submit your game, please fill out the online form. We'll reach out to confirm inclusion. All games shown at Playcrafting events in 2017 will be eligible for our 3rd Annual Awards at the end of the year! Want to show your own games? Submit them here. Register by 10am on Monday, October 23rd to participate. To celebrate the 10th anniversary of Hatsune Miku we've partnered with the creators to throw an epic game jam! If you love anime, music, meeting new people, or making games with your friends a game jam is the place to be! Games will be judged and the winner will be announced at the Expo on the 28th! Costume Contest. Limited Release Prizes. Music and more. 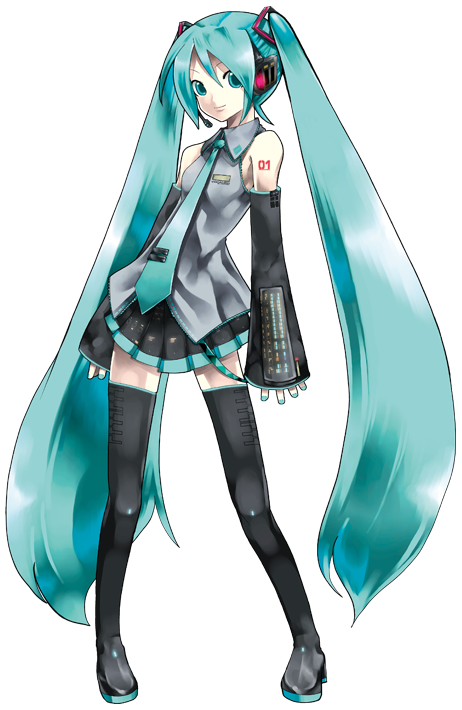 Assets, Hatsune Miku history, and design challenge will be provided to contestants. Looking to join a team? Join us to meet other devs, form your team, and map out your game. Workspace will be available for participants from 6:30-9pm at Microsoft (11 Times Square). Workspace will be available for participants starting at 2pm at Microsoft (11 Times Square). Final games will be presented and judged starting at 5pm and winner will be announced at 6:30pm.